Information on places to go to take great photographs. By Nadia Gric on Thursday, 21 May 2015. 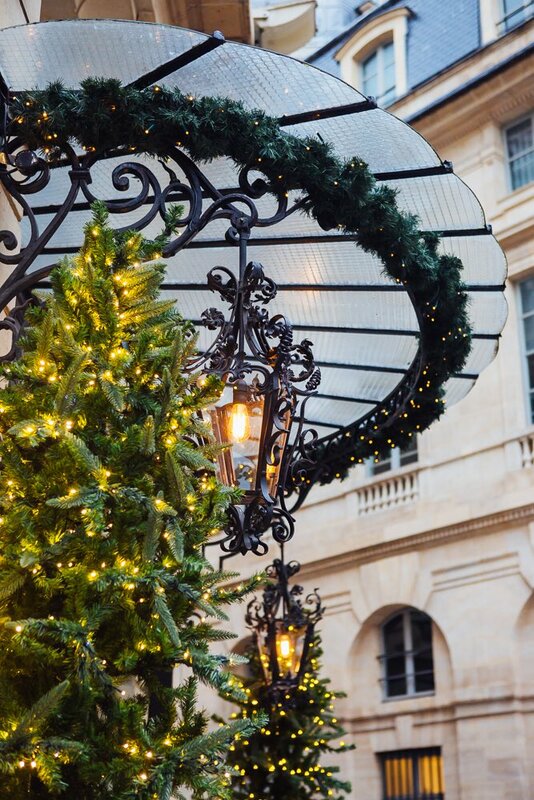 What image comes to your mind first when you think of Paris? Let me guess... I am quite sure it's the Eiffel tower, the Louvre, the cafés, maybe even the white Sacré Coeur Basilica at the top of Montmartre. Paris, however, is a big city with many different corners and some of them are so untypical that you may easily forget you are in the French capital. While you may of course want to photograph all the iconic sights on your first visit, there is more to this city to explore through your lens. So let's get off the beaten path, get a camera and travel within Paris to discover La Mouzaïa, a charming residential area in the North-East of the city. By Nadia Gric on Wednesday, 29 April 2015. With the return of sunny days, each major city explodes with outdoor events, attracting not only thousands of participants, but also photographers, professional and amateur alike. After all, isn't it fun to do some event photography? This year, I decided to add more color to my photos and went to photograph The Color Run in Paris. This experience gave me some valuable insights that I would like to share, and hopefully they will inspire you to photograph The Color Run of your own. By Nadia Gric on Wednesday, 18 February 2015. 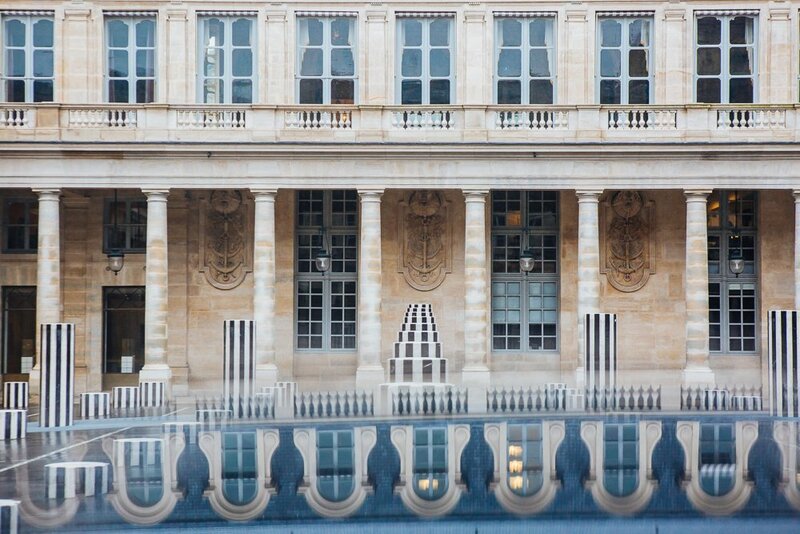 Situated in the very heart of the city of Paris (3rd and 4th arrondissements), nowadays Le Marais is one of the most vibrant and attractive areas to explore through your camera lens. 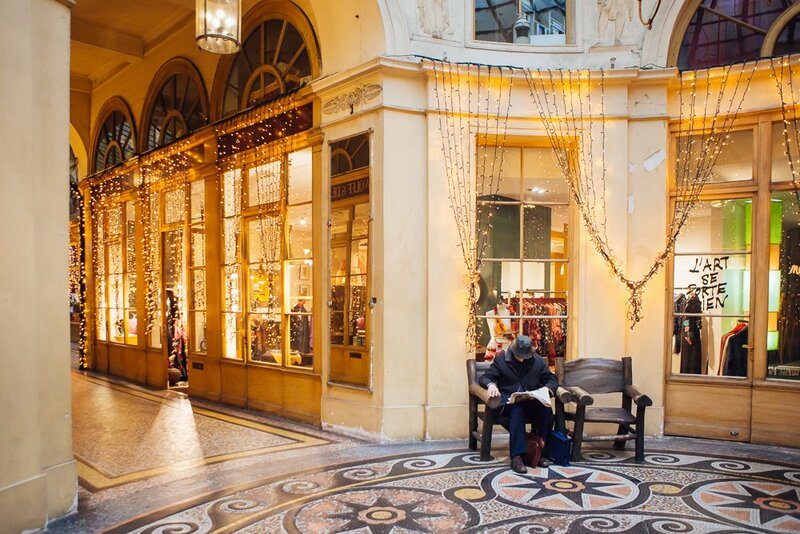 One of the few districts that were left untouched by renovation of the city by Baron Haussmann, Le Marais is still full of historic buildings dating back to the 17th century. The maze of narrow streets, hidden gardens and courtyards give the district a unique atmosphere. 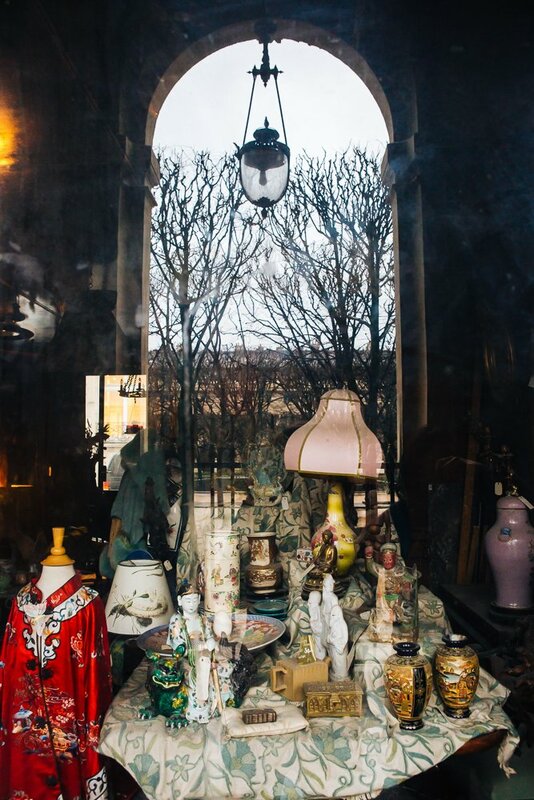 Also known as home to the largest Jewish community in Paris, a center of LGBT culture and a hub for fashionable boutiques and concept stores, Le Marais provides endless opportunities for street photography against an aristocratic historical background. By Sophie Pasquet on Monday, 10 November 2014. By Nadia Gric, Sophie Pasquet on Thursday, 23 October 2014. By Sophie Pasquet on Tuesday, 8 April 2014. Spring is a time of renewal. Days are getting longer and warmer, nature wakes up and colours come back. If you are in need of a real colour boost, renewed creativity and lots of photography, the Keukenhof garden in the Netherlands might be just the place for you. The garden is spetacular and the photo opportunities are extraordinary. By Sophie Pasquet on Friday, 15 January 2010.